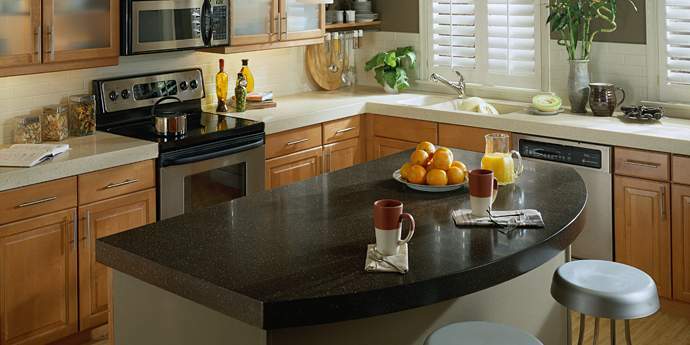 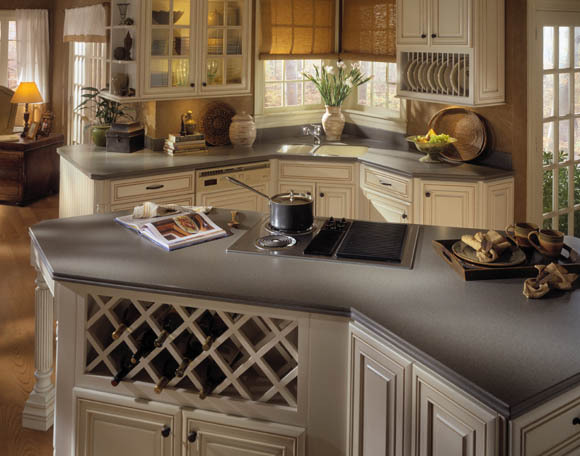 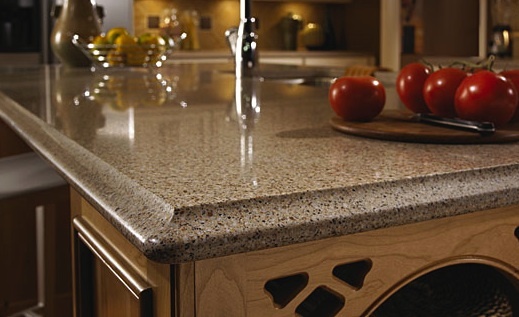 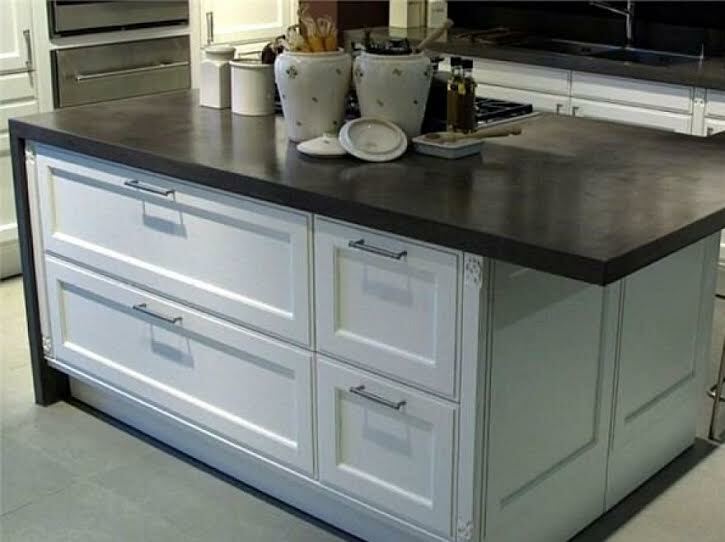 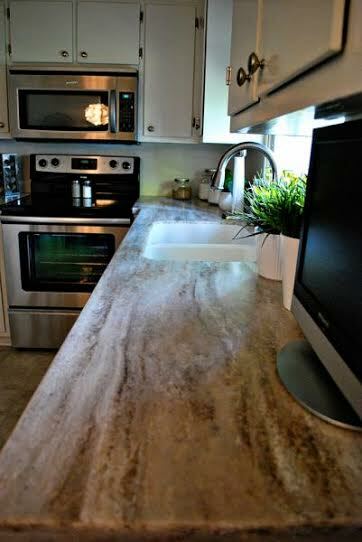 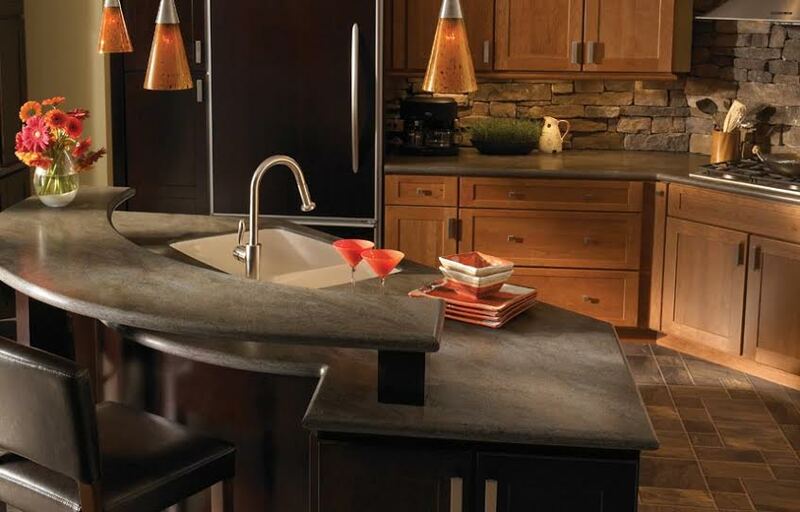 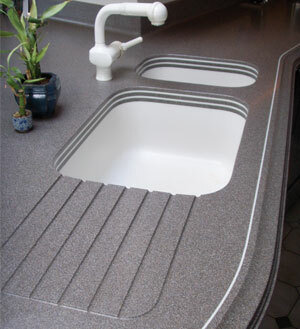 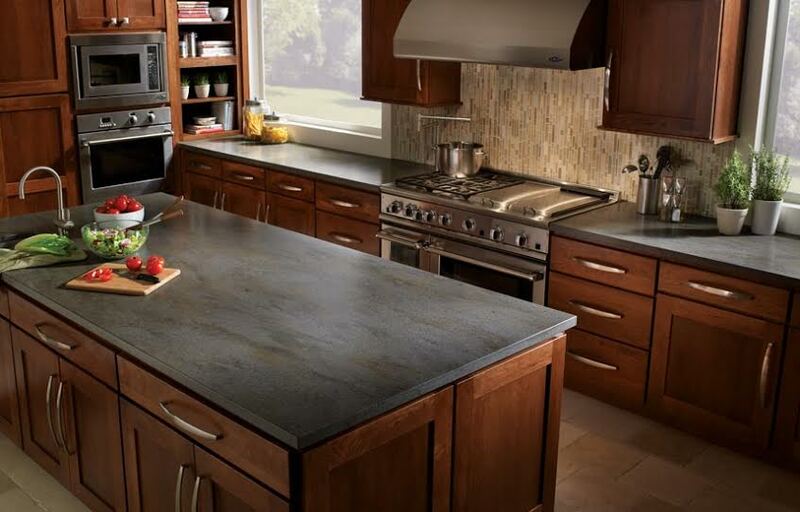 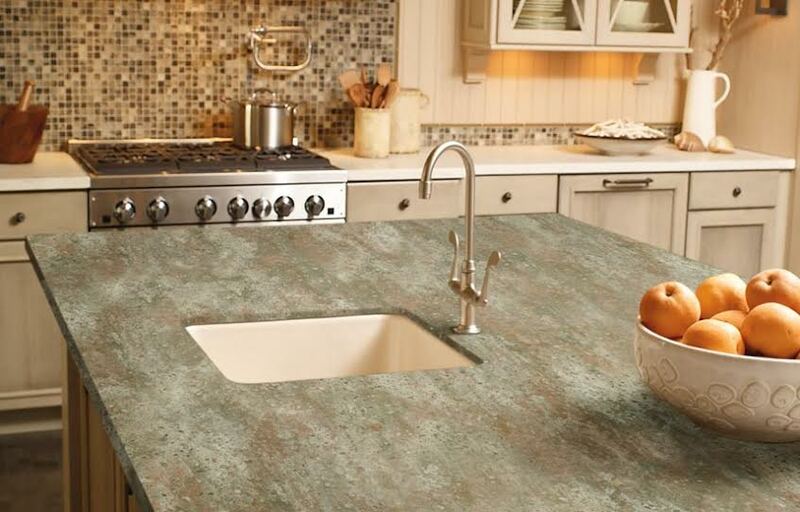 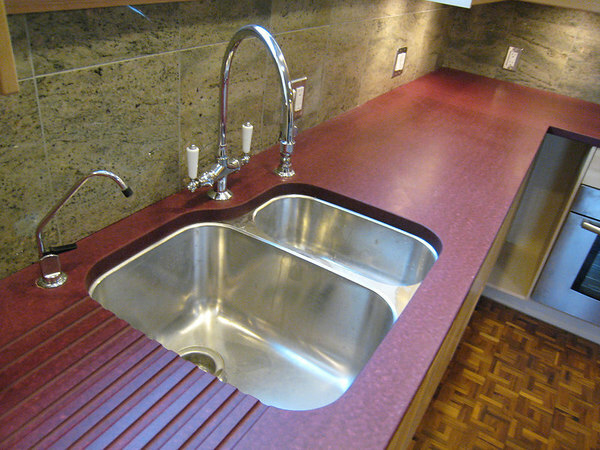 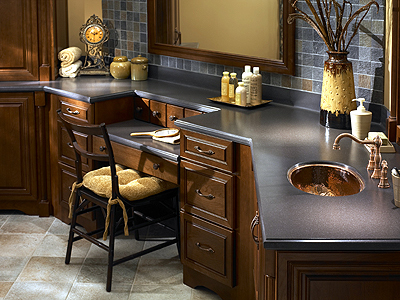 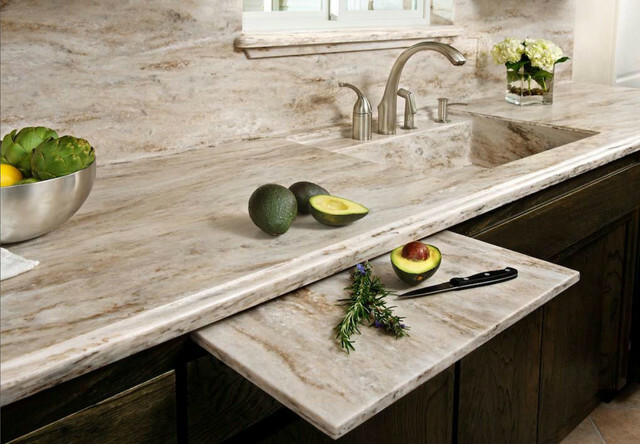 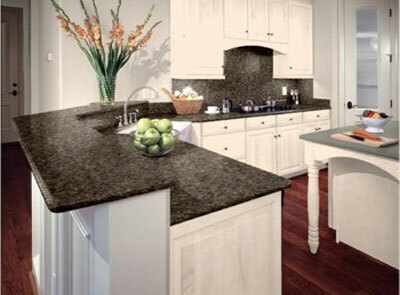 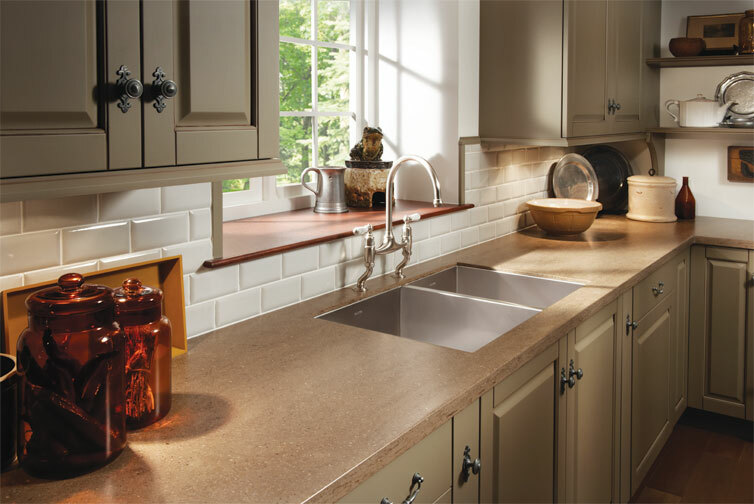 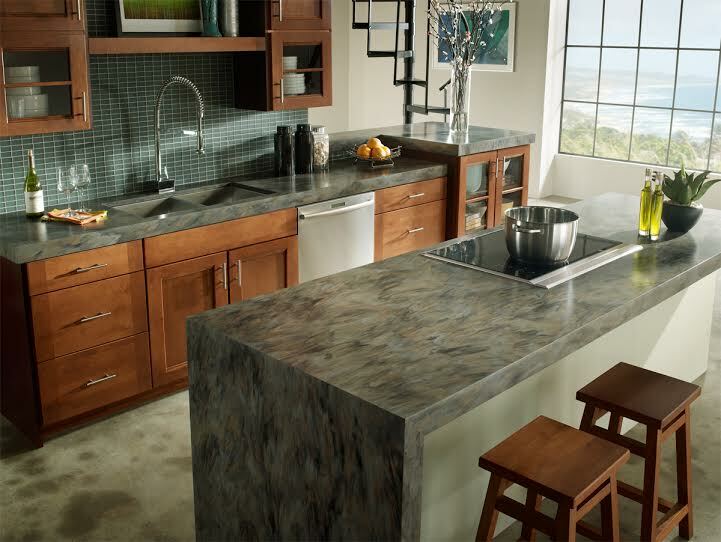 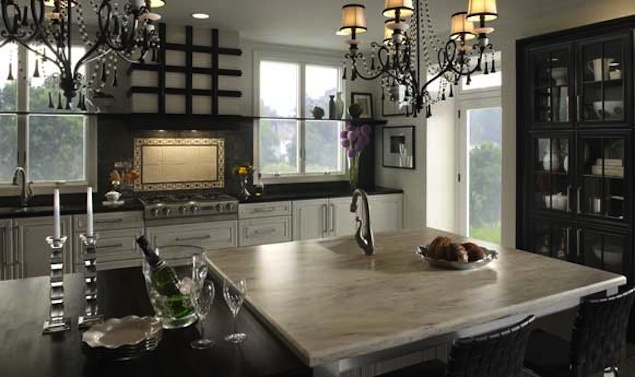 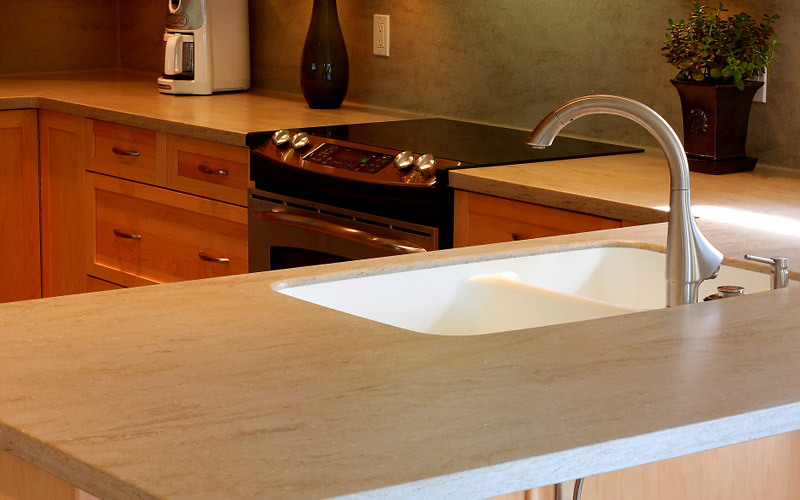 At Formatop our countertop installation services are seamless, affordable and are offered to clients throughout San Jose, Santa Cruz, Santa Rosa, Concord, Monterey, San Francisco, Oakland, Livermore and surrounding areas of Northern California. 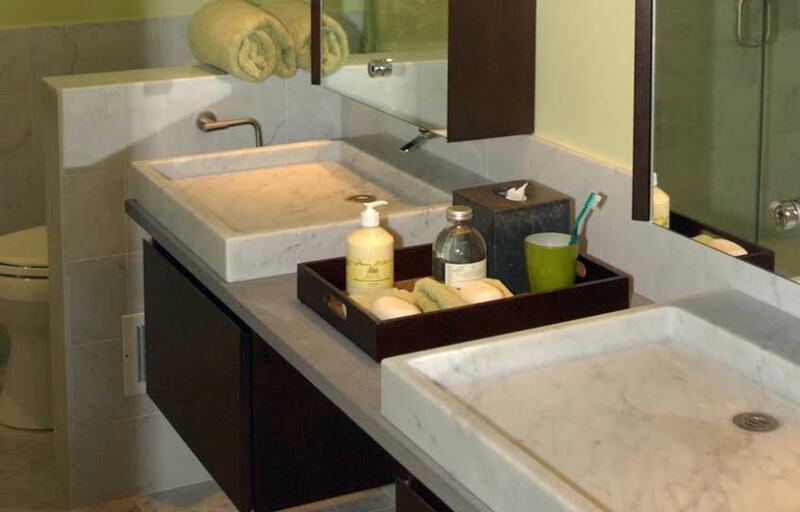 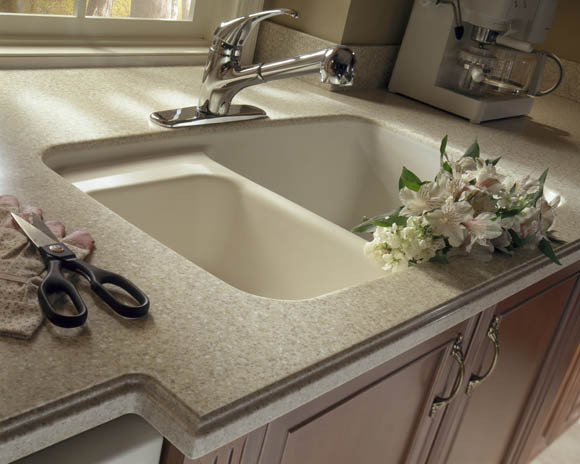 We guarantee that our solid surface countertops provide a long lasting custom look, as well as a custom fit while working with unique shapes. 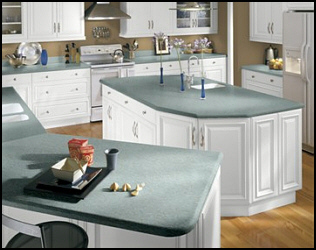 Please find our solid surface gallery located below. 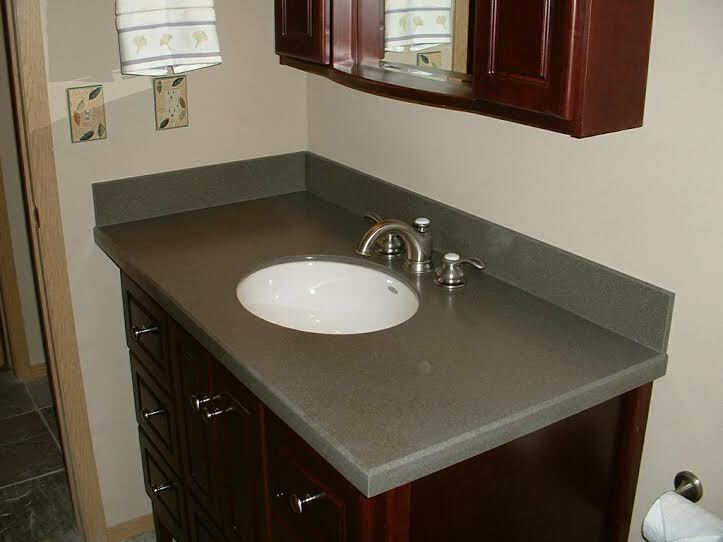 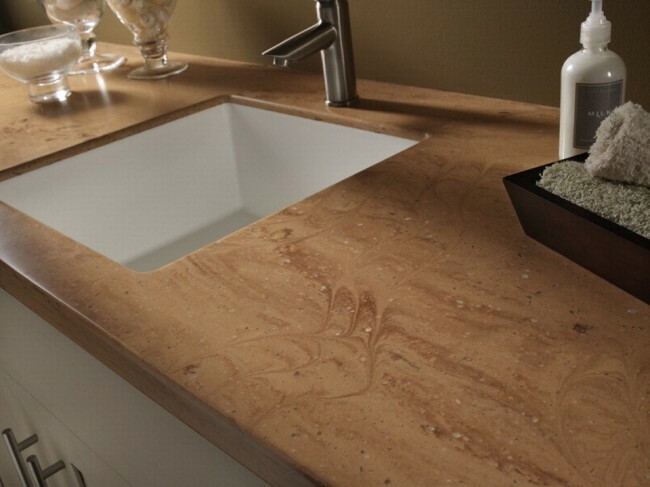 If you have any questions regarding our above solid surface services, we encourage you to contact or call our team today at, 408-377-9000 . 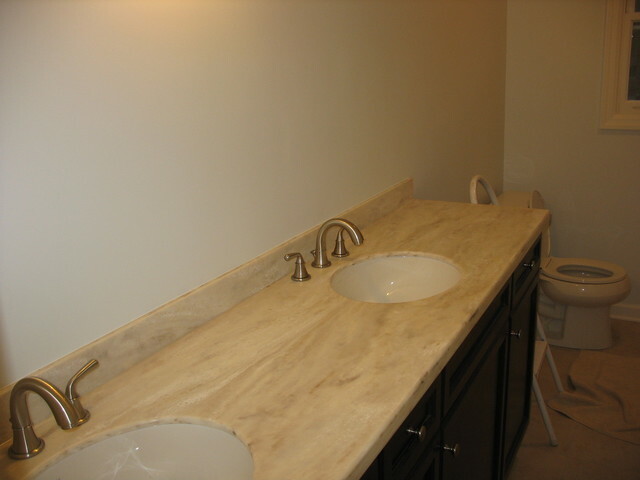 We are excited to work with you on transforming your property.